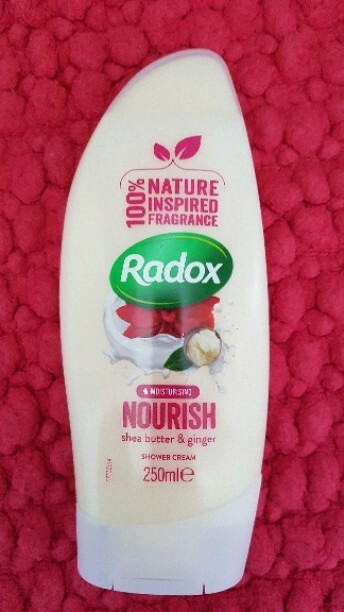 Love radox shower gel and hand wash . Their smell and quality is awesome long lasting and nice. Every single day I use the lavender bubble bath. I don’t think I can sleep without it now and even have the other half involved. 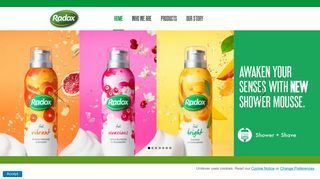 Radox is a well established name for good reason relaxing has never been easy for me but radox always sends me asleep I'm Just so happy about radox. Love radox bubble bath,also they do a lovely range of hand soap too pomegranate and apple ???? is one of my favourites In the hand-soap and bubble bath.